The Gray Flycatcher is a small passerine found most often in dry and arid regions of western North America near the Great Basin. 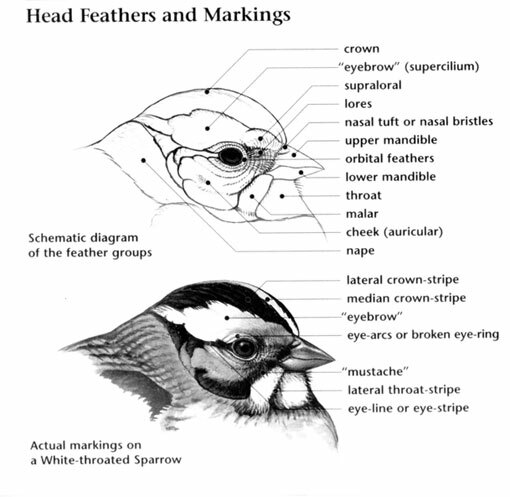 Diets of this bird consist of insects foraged in shrubs and low tree branches. Its normal habitat is typically sagebrush areas, pinyon pine and juniper woods, and ponderosa pine forests. Breeding grounds span from southern British Columbia to central Washington, eastern Oregon and California. They also include Nevada, southern Idaho, Utah, northern Arizona, southwestern Wyoming, western Colorado and northwestern New Mexico. It spends winter months in Baja California, southeastern Arizona, central Sonora and central Oaxaca. The conservation rating for the Gray Flycatcher is Least Concern. Gray Flycatcher: Breeds from extreme southern British Columbia and southwestern Wyoming south through California, Arizona, and New Mexico. Spends winters in southern California, southern Arizona, southern Texas, and central-western Mexico. Sagebrush and pinyon-juniper woodlands are its preferred habitats. "Whit" calls are used for alarm and location. The Gray Flycatcher was not recognized as breeding in the United States until the early 20th century. Before that time it was thought to breed in northern Mexico and to wander northward in the fall. 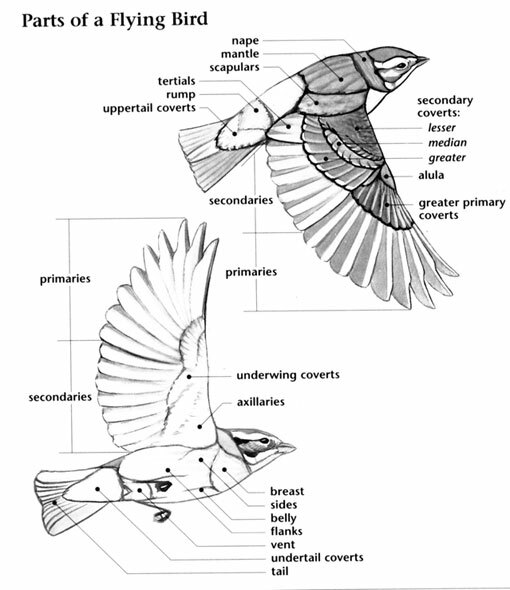 The similarity of Gray and Dusky flycatchers has caused confusion for a long time. 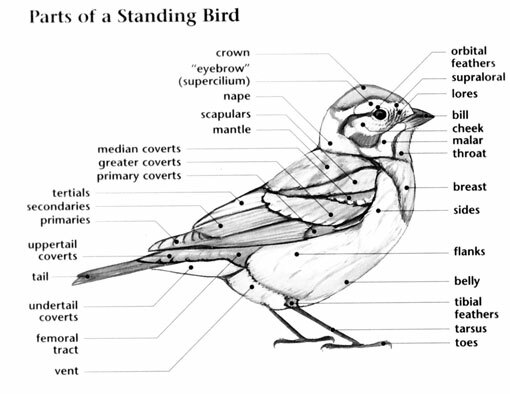 In fact, the specimen designated as the "type" for Dusky Flycatcher was actually a Gray Flycatcher. The current scientific name of the Gray, E. wrightii was the scientific name of the Dusky Flycatcher for many years. Other Empidonax flycatchers, if they wag their tails, will wag them by jerking them up and then lowering them. A Gray Flycatcher, in contrast, will gently lower its tail, then raise it.